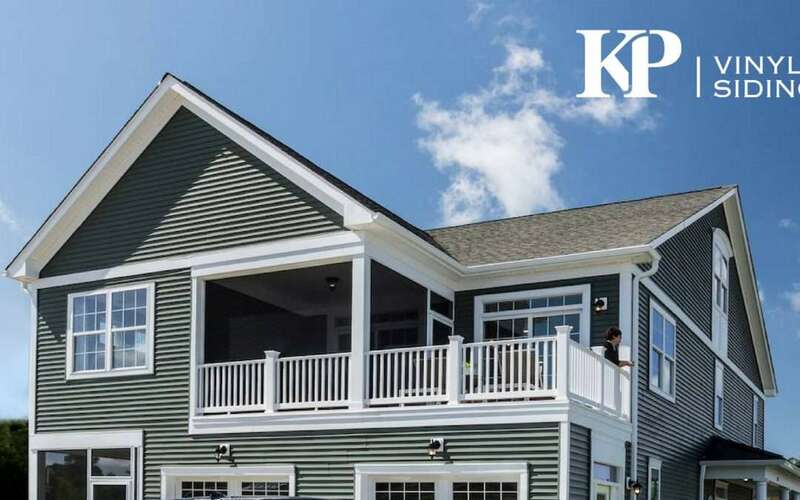 Be prepared for your home remodel with our KP Checklist! Have a clear conversation with your contractor. Are they working on other projects at the same time as yours? Make sure they know your deadline so they can work around your time table. As the homeowner, are you responsible for any materials? Ensure you know when they are needed in order to not delay the project. Be prepared for surprises! As with any big project, remodeling can throw you some curve balls. Accordingly, keep those lines of communication open with your contractor and stay updated! Check out VSI! The Vinyl Siding Institute provides you with vital information such as Finding Certified Installers and Products. Have you seen our LookBook? Get inspired by our KP LookBook 2018 featuring our most coveted colors and profiles. You can also use KP’s very own Home Designer 2.0; an amazing tool that you and your contractor can use to choose the siding style and color. All you have to do is upload a picture of your home, or you can use a photo already provided! Looking for more? Check out our blog to help you with your color selection!